Poll: should USB-C replace Lightning on iPhones? 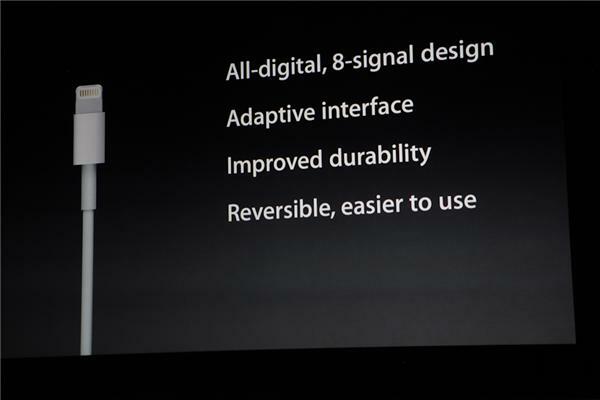 Apple’s new 12-inch MacBook has left watchers scratching their head over its one-port design. At the same time, the new notebook does inconvenience users, at least over the short term, by requiring various adapters to connect the machine to their existing accessories. Thankfully, there’re signs that the industry is going all in on USB-C.
Google’s recently refreshed Pixel notebook has two USB-C ports, for example. In addition, upcoming accessories, like Nomad’s versatile Apple Watch charging dock incorporate USB-C as the new charging standard. It may be a safe bet to wager that USB-C will eventually take the gadget industry by storm, but this begs the question of Lightning I/O on iPhones, iPods and iPads. Is what we’re seeing here Apple’s next iPhone connector, do you think, or should the company stick with Lightning I/O for the next ten years? And now, some food for thought. 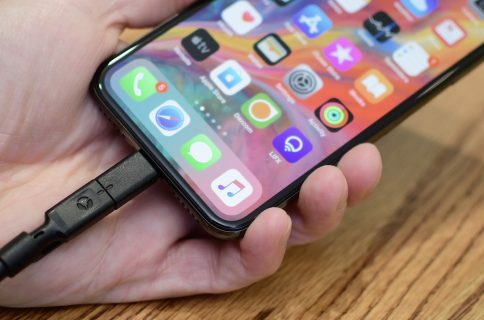 Pundit John Gruber hinted on his Talk Show podcast that Apple may have actually invented USB-C and given it to the standard bodies. Curiously enough, the United States Patent & Trademark Office last week published an Apple patent the company filed back in the third quarter of 2013 which outlines a slim and reversible I/O connector capable of supporting a variety of data types, including audio, HDMI, audio, USB and video. 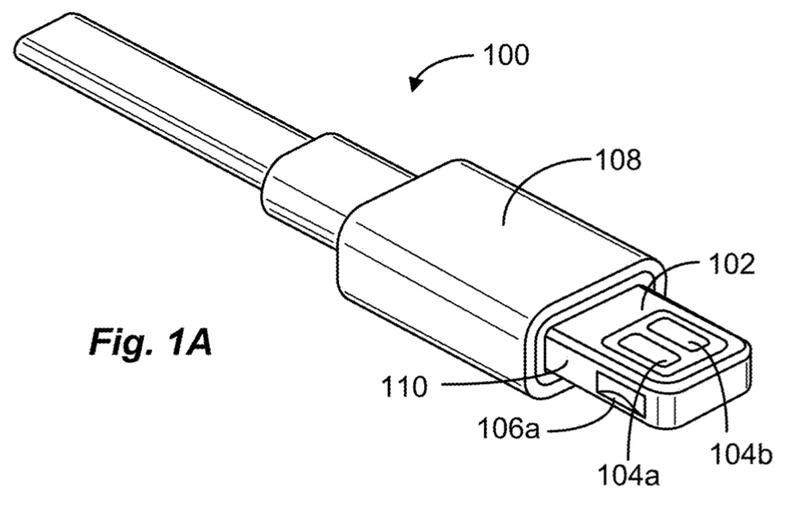 Moreover, Apple was granted a patent nearly a year ago covering a reversible USB connector which reminds us a lot of the USB-C standard. Of course, we don’t know whether USB-C can do all the tricks Lightning I/O is capable of. Should Apple adopt USB-C across iOS devices, such a move won’t be without perils. While the company sells the $19 USB-C to USB Adapter that would let you charge your Lightning-enabled iOS device through the new MacBook’s USB-C port, it’s worth keeping in mind that existing accessories that are MFI-certified (MFi stands for ‘Made for iPhone’) actually incorporate encryption chips. 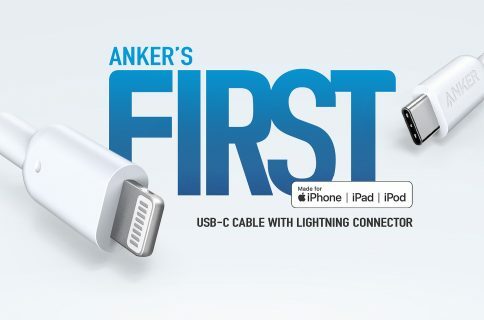 Rainer Brockerhoff, Apple’s software programmer and ex-engineer, said in September 2012 that Apple had to create proprietary Lightning I/O because the popular Micro USB standard just wasn’t smart enough. 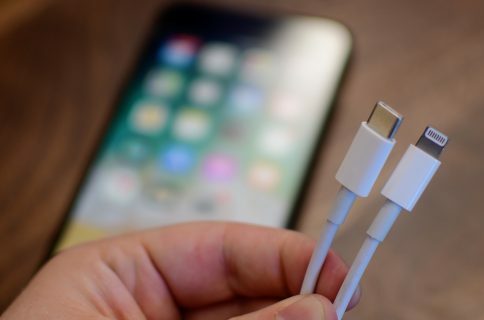 Needles to say, it’s anyone’s guess at this point if adopting USB-C on iOS hardware would entail another painful transition affecting not just its users, but the entire iOS accessories ecosystem as well. And even though other smartphone manufacturers are yet to release mobile devices with USB-C in place of Mini or Micro USB as a new standard for syncing and charging, it certainly feels that’s where the industry is headed — with or without Apple on board. By the way, Glenn Fleishman has laid out some compelling reasons over at MacWorld as to why the new MacBook’s single port is all you really need. To learn more about the difference between USB-C and USB 3.1, check out this article. 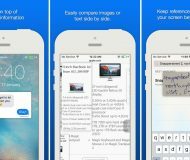 Should Apple retire Lightning on iOS devices in favor of USB-C?